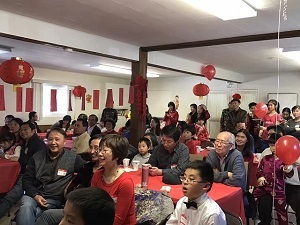 February 11 – Shin Shin volunteers gathered together to celebrate the Lantern Festival. Many youth group members came early to help organize the venue. 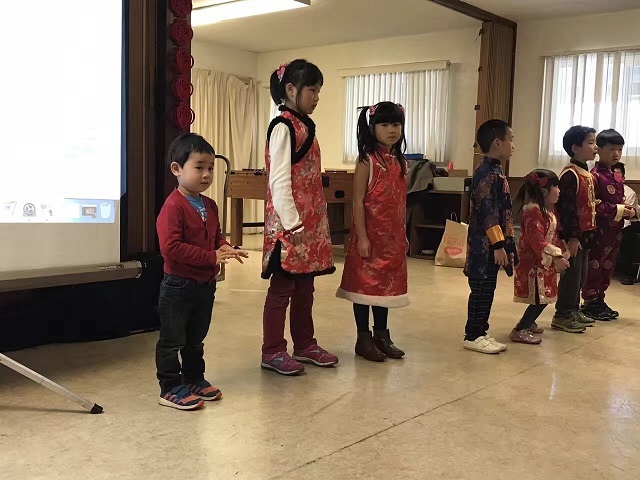 The party began with a new year’s song from the children. 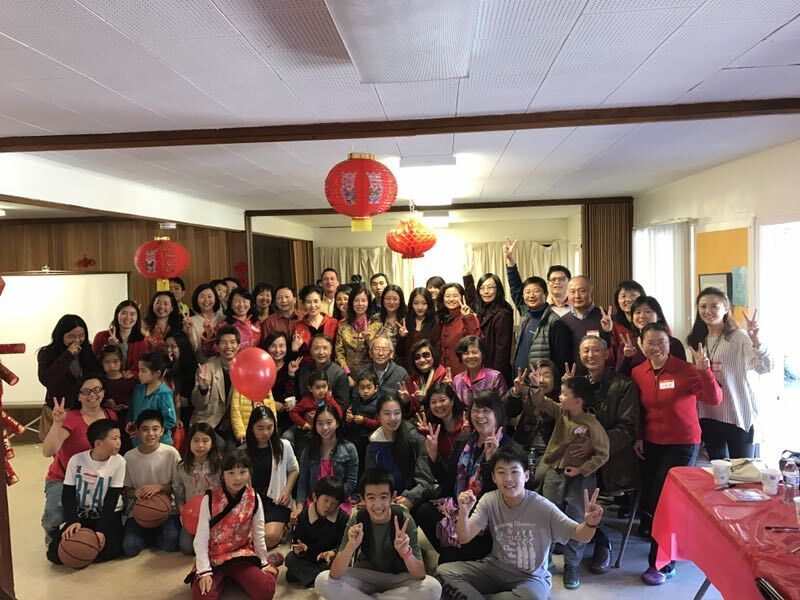 The children expressed cheerful new year’s greetings to the elders. Grandfather Shao Zhongquan and Grandmother Wan Jiafu and other members distributed red envelopes to the children. Shin Shin has recently set up a youth group for junior and high school students, and a children’s choral art group for primary school students, so that the children have the opportunity to participate in the Shin Shin cause. 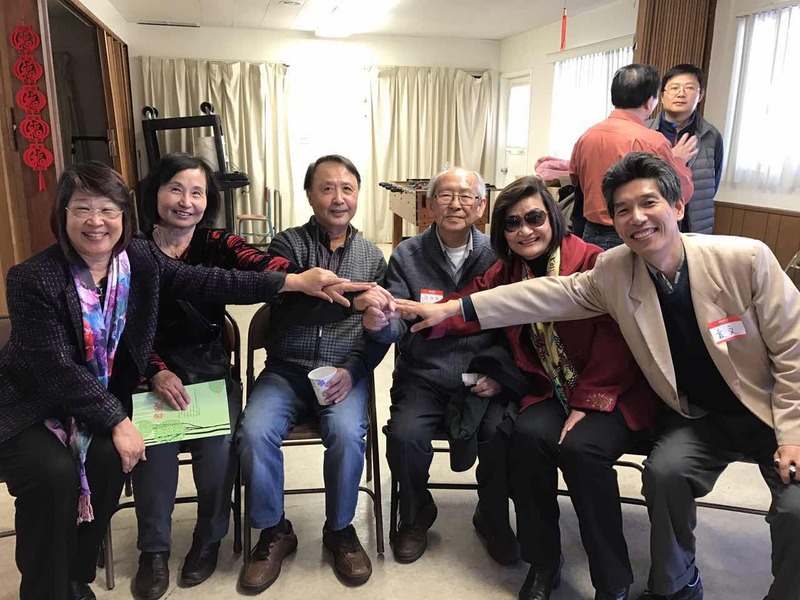 At this celebration, long time members, new volunteers and the children gathered together showing our commitment to keeping the Shin Shin dream alive for future generations. Shin Shin will celebrate it’s 20th anniversary in 2017. This gathering leads a series of upcoming celebrations. Together hand in hand showing our commitment to the Shin Shin cause.